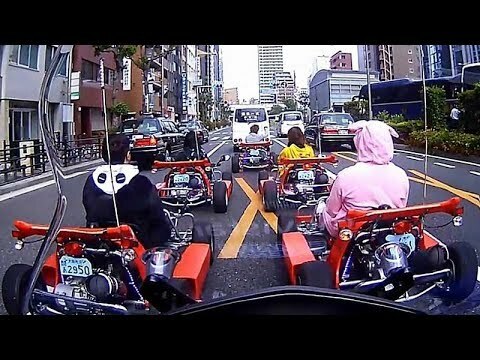 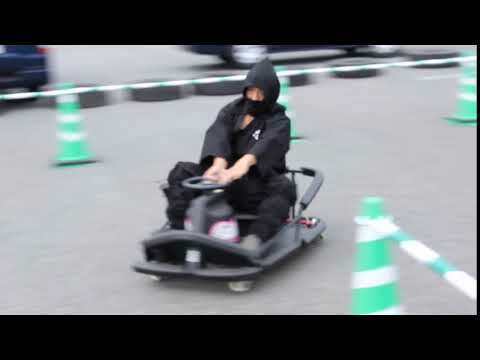 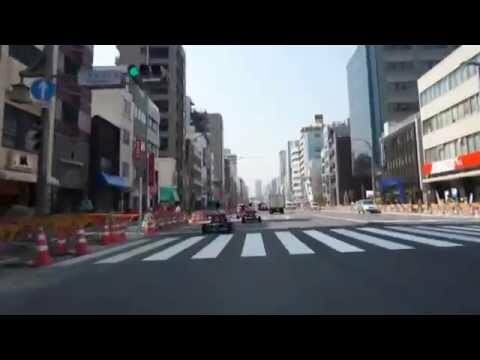 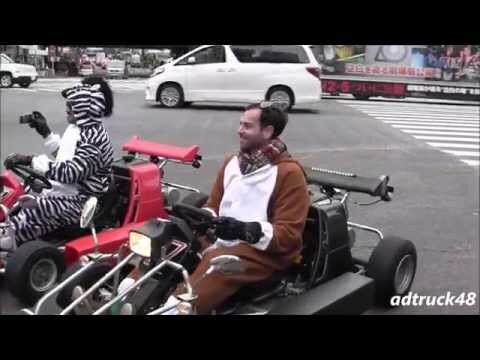 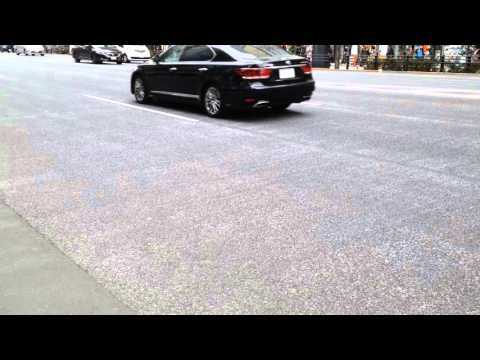 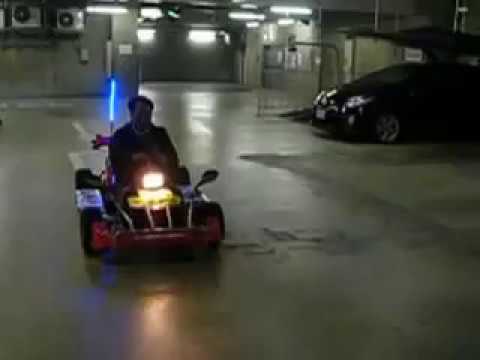 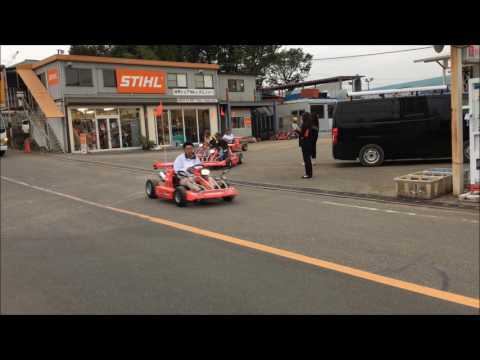 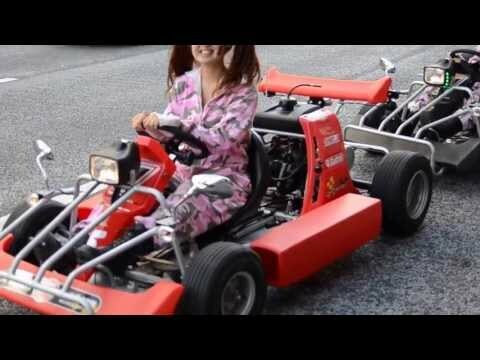 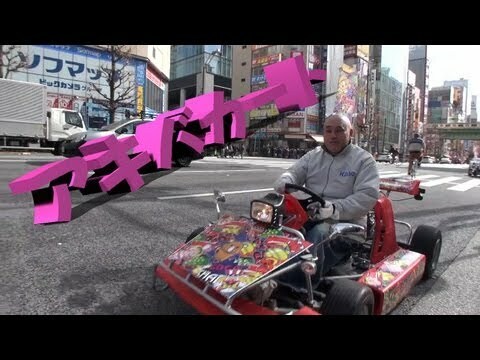 Gliding across the streets of Tokyo in a go-kart. 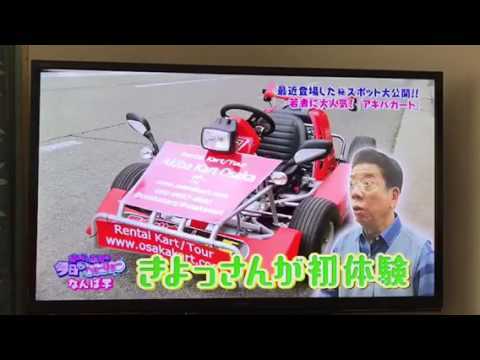 No one would have believed it, but now tourists, both foreign and Japanese, are talking about just such a thing. 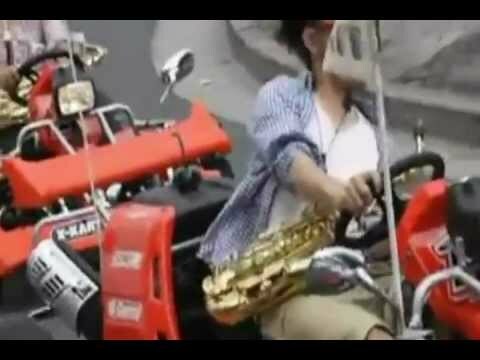 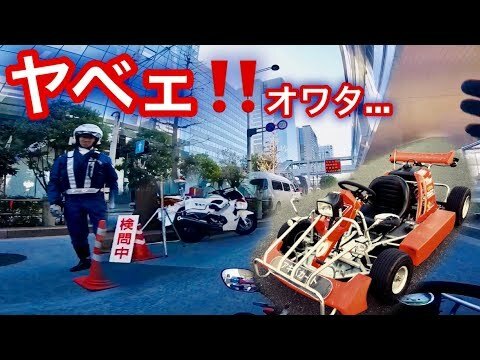 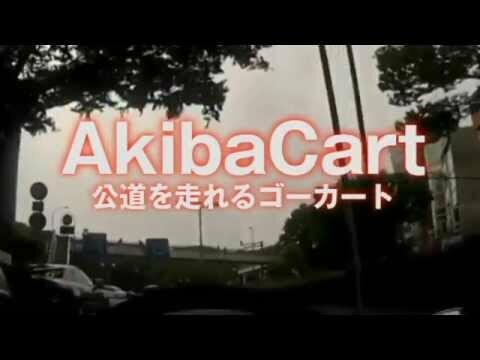 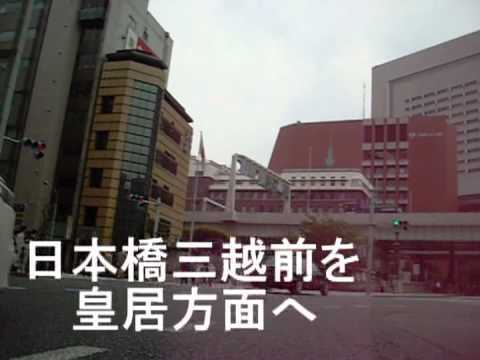 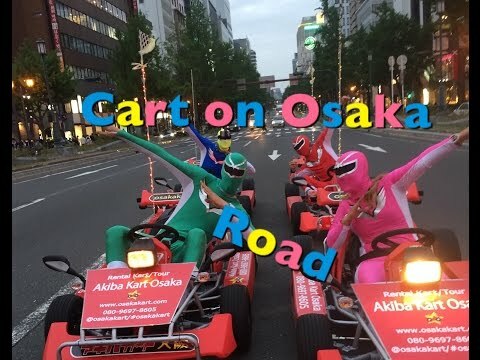 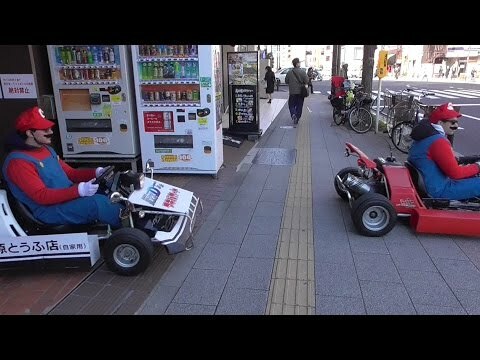 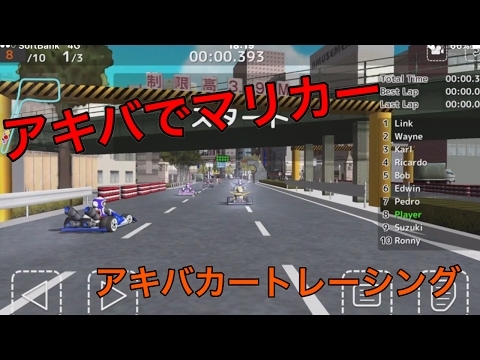 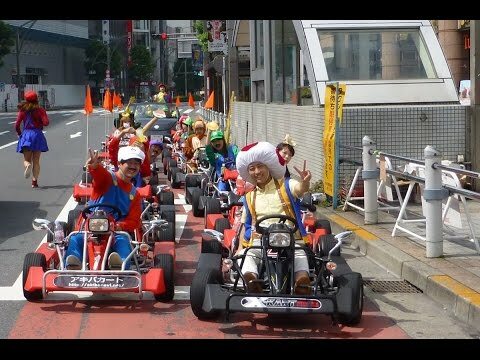 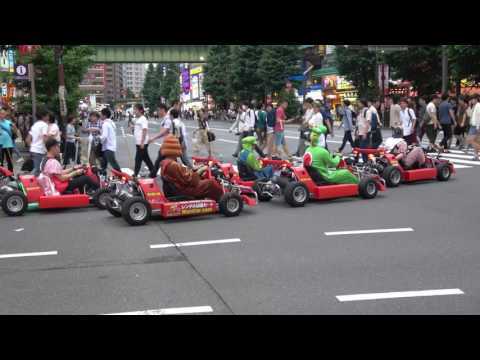 スーパーマリオのいでたちでアキバカート疾走 （1） Operation Akiba cart in the disguise of Super Mario.